AWT Wild Schools blog: The eggs have hatched! The trial for Trout and About continues to go from strength to strength. 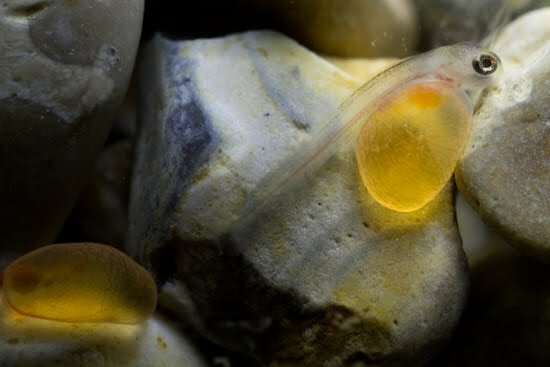 The fry are getting bigger and stronger and this morning I entered the office to discover the first of our eggs had hatched and the alevin are feeding off the yolk sacs.There have been a few eggs that haven't made it - these are white and opaque so they need to be removed from the tank in order to maintain the hygiene of the general tank conditions, but this is to be expected and the survivors look strong and healthy. In a few weeks I will be putting tanks into school classrooms across Bristol. 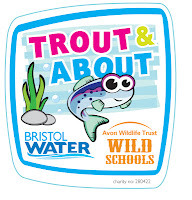 I really hope that the trout will inspire young people to think about their local rivers, streams and lakes differently and encourage them to protect and explore their local natural environment. 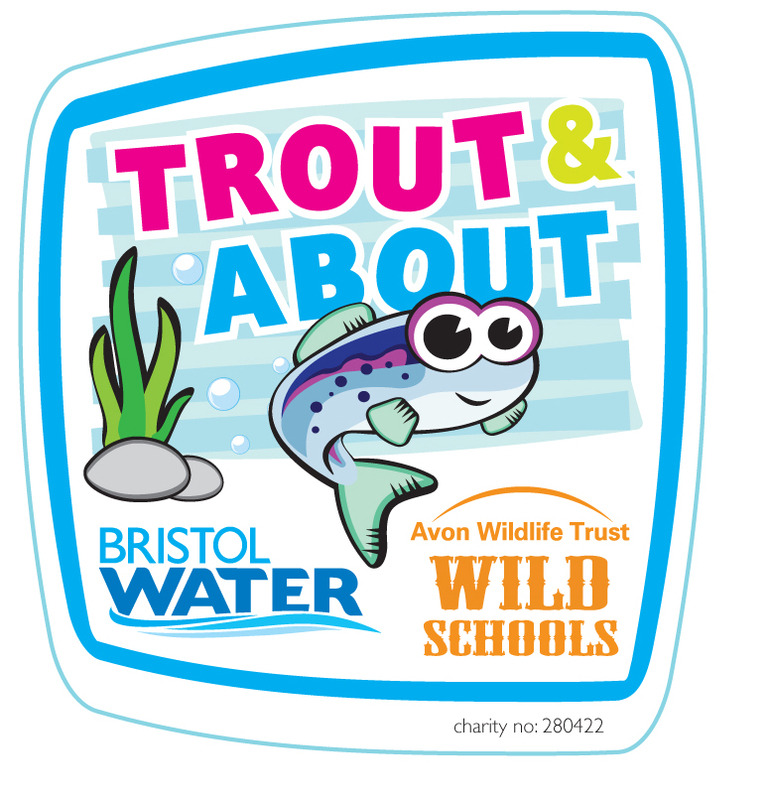 We're going Trout and About!